The hack-and-slash action game Croixleur Sigma was originally slated to launch last November on Nintendo Switch, but it didn’t end up making that release date. We haven’t heard anything about the game since then – until today. Publisher Playism announced that the game will actually be available on the eShop in Europe today. It will hit the North American eShop in one week, on March 21st. More: Croixleur Sigma, Playism, souvenir circ. Croixleur Sigma is due out on the Switch eShop – at least in Japan – starting next week. Watch a new trailer for the game below. 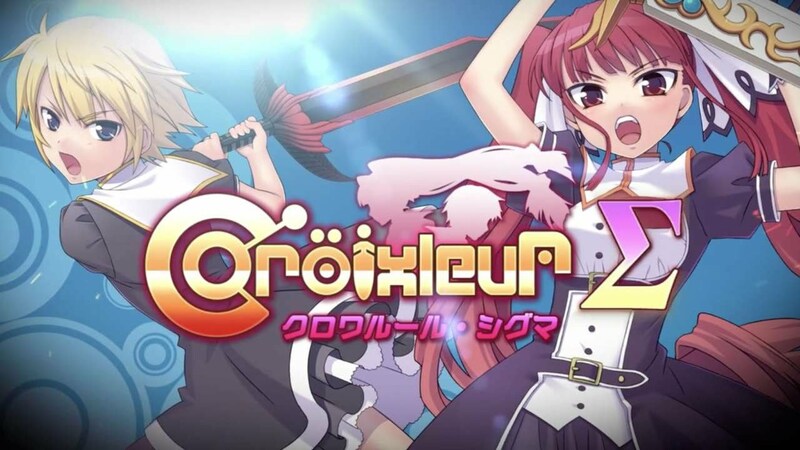 Playism will soon be publishing Croixleur Sigma on Switch, a listing on the Japanese eShop reveals. The game is currently scheduled for November 1 at a price point of 1,400 yen. Azure Reflections is out today on the Switch eShop. For a look at some gameplay, check out the video below. 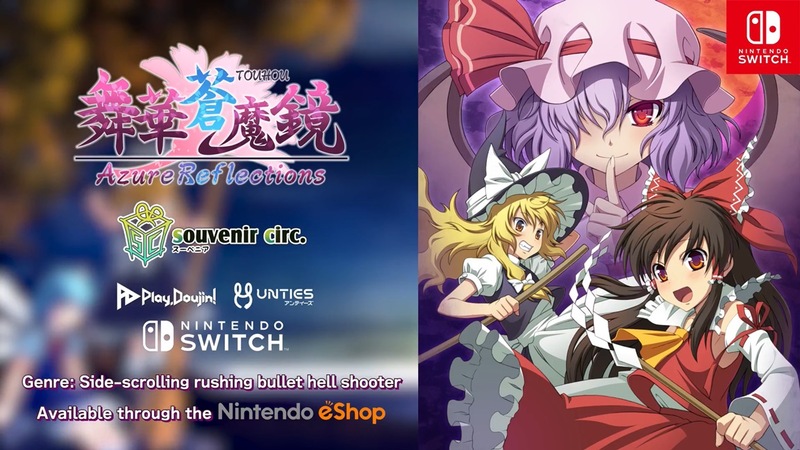 Azure Reflections will be released in the west on Switch later this month, Unties Games and Souvenir Circ. have announced. 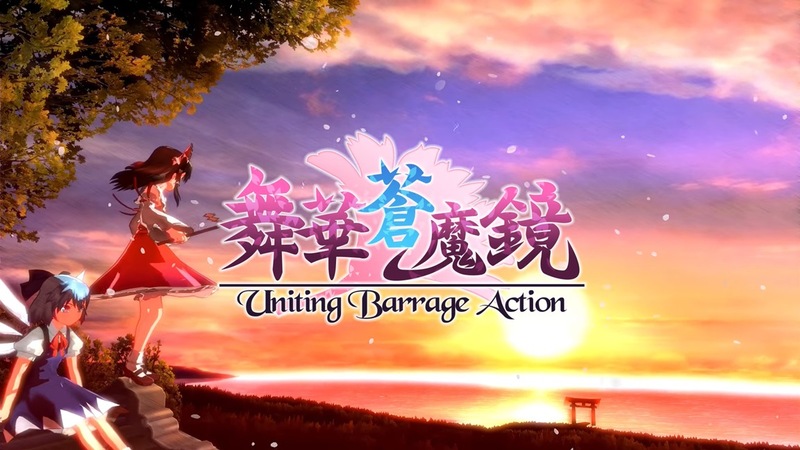 The side-scrolling Touhou Project bullet hell launches August 30. A pair of upcoming Switch titles have received release dates in Japan. First, The Midnight Sanctuary – a 3D novel game – is planned for September 6. Pricing is set at 1,200 yen. 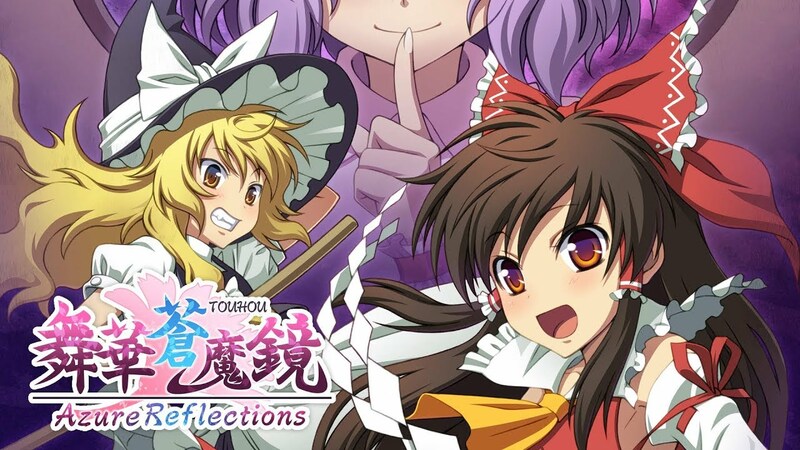 Even sooner than that is Touhou Azure Reflections, which arrives on August 30. No word on pricing for this one yet. A Switch version of Maihana Soumakyou is in development, Souvenir Circ. has revealed. It’ll be featured at Hakurei Jinja Reitaisai 2018 on May 6. Maihana Soumakyou came to PlayStation 4 earlier this year. The shoot ’em up features “Uniting Barrage Action”, and was improved over the original PC version. Along with tutorial and practice modes, Souvenir Circ. added full HD visuals, an extra playable character and boss, more scenario, voices, and more. More: Maihana Soumakyou, souvenir circ. Playism has announced that Croixleur Sigma, a hack-and-slash arcade action game developed by Japanese developer souvenir circ. is coming to the Nintendo Switch. Publisher Playism has revealed that the Switch version of the game, which is already available on other platforms, will be playable at Digital Games Expo in Tokyo on November 12th. Further details regarding the game’s release haven’t been revealed yet. This announcement is only for the Japanese version, however a translated English version of the game already exists, so a release outside of Japan is certainly possible. We’ll keep you updated. More: Croixleur Sigma, indie, Japan, Playism Games, souvenir circ.